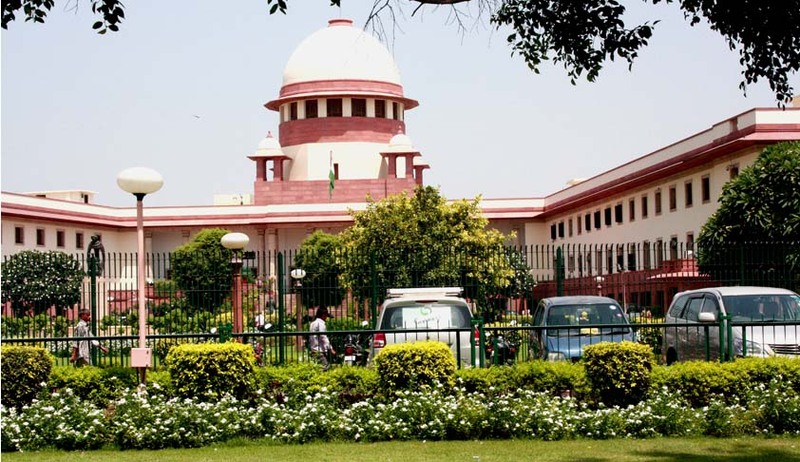 Interestingly after the 2G spectrum case in India where 122 licenses allotted to telecom operators were cancelled, the Supreme Court came out with a dictum that the band width in the telecom airspace should be auctioned. In compliance of the orders of the court, government has already conducted two set of auctions and the one scheduled for February, 3, 2014 was the third one. The first two auctions were the 3G auction in 2010 which lasted for 34 days and the one in November, 2012 which went on for two days. The third one involved the bidding of 403 Mhz out of 900MHz band and 46 Mhz out of 1800 MHz band in cities like Delhi, Bombay and Kolkata with a base price of Rs, 1,765 crore and 360, 328 and 125 for Delhi, Mumbai and Kolkata respectively. The 900 Mhz band saw some of the old players like Bharti Airtel, Vodafone and Loop contesting the auction as their licenses of that spectrum was ending in its tenure and they were seeking to renew the same by approaching the TDSAT. They based their claim on the factum that they had invested a lot of amount for the same and had a ‘legitimate expectation’ of renewing the license for the next ten years. The TDSAT however rejected the same stating that the contract of license contained a denial of the license clause and thus the licenses could be terminated and the band could be placed for auction in compliance with the Apex Court orders. The auction could bring in trouble for the already existing players as they would face the increased competition from new entrants like Reliance Jio etc. The telecom giants clinging on the strain of legal hope, appealed against the order of TDSAT to the Supreme Court, seeking a retrain on the auction and extension of the license. The restraint on auction has not been allowed by the Supreme Court. However their appeal has been admitted. The auctions were slated for the 3rd of February, 9.00 A.M and face the contest of 8 bidders. Once the spectrum band is auctioned, there is little that the final outcome of this appeal could hold for Bharti Airtel or Loop, even if the TDSAT order is set aside and possibility of extension for license is allowed all the same.